Big Apple Pie. Games online. 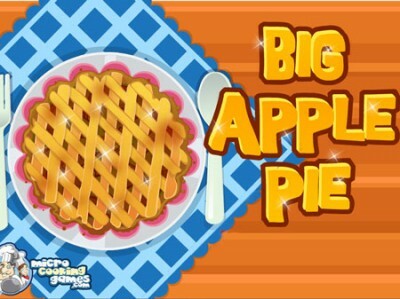 It’s time to prepare the biggest and most delicious apple pie. Our Italian chef will teach you how to make it step by step. Enjoy the tasty dessert.